Care for your dog’s teeth like you care for yours by snagging free dental treats for your furry friend from VitaPet. 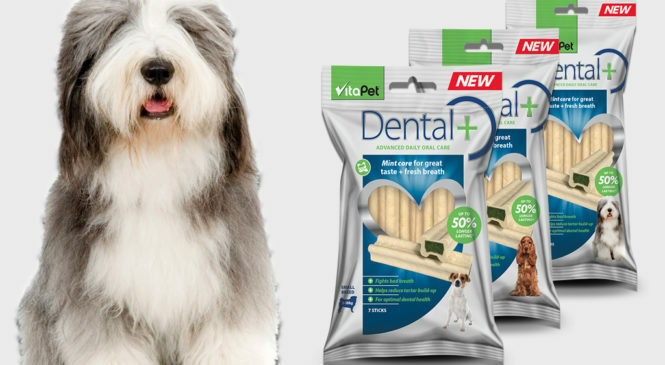 VitaPet Dental treats are a specially shaped firm chew, packed with important ingredients for helping improve your dog’s vital oral health and contributing to an overall healthy lifestyle. 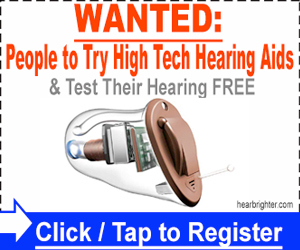 This offer is only valid while stock last so you better hurry and click the “Claim Now” button before it’s too late!